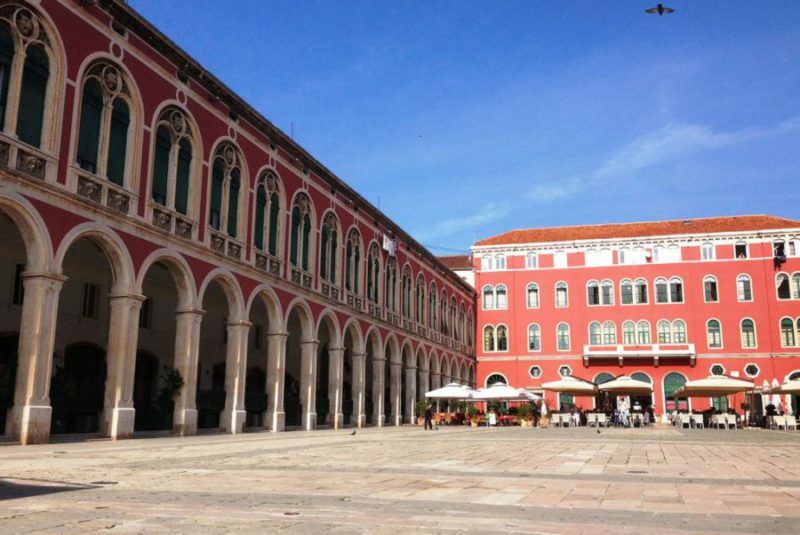 Historic Towns - Kuća Bajlo | Vegetarische B&B in Zadar, Kroatië! 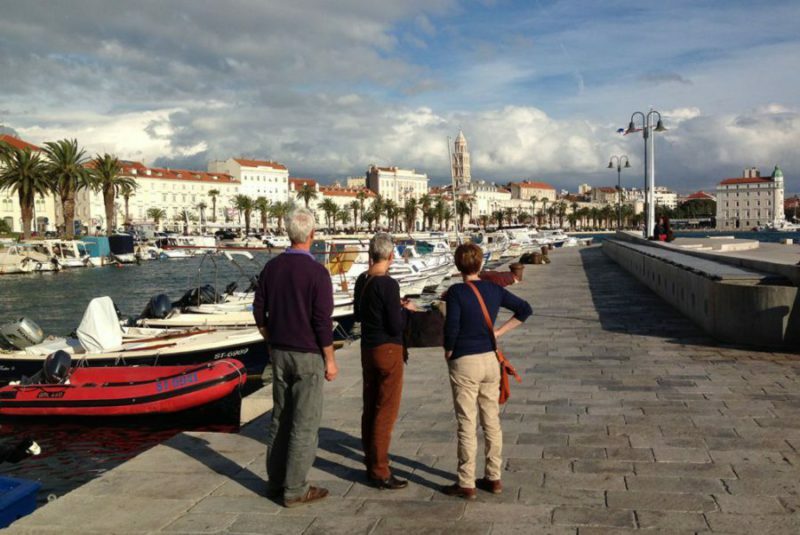 From Zadar you can easily make day trips to historic towns and places, by car or by public transport. 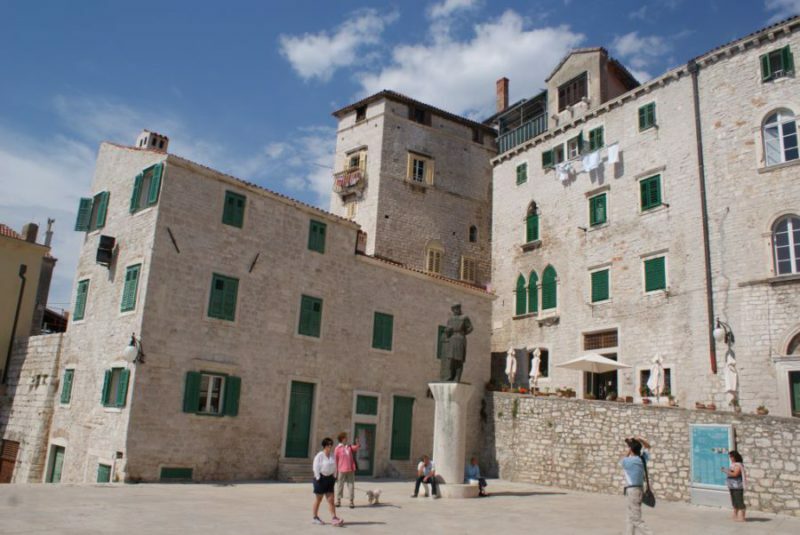 Some you certainly can’t miss: Split, Trogir, Primošten, Šibenik, …. 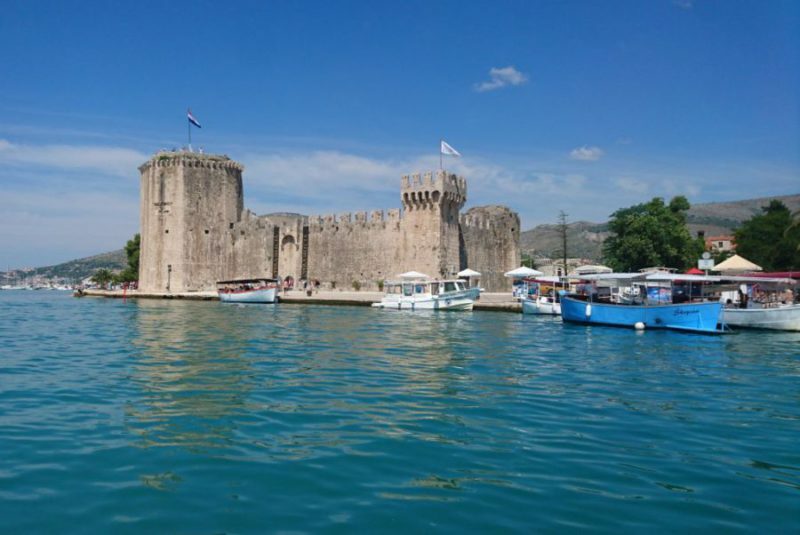 Nice towns with a rich history, where you can lovely stroll around! 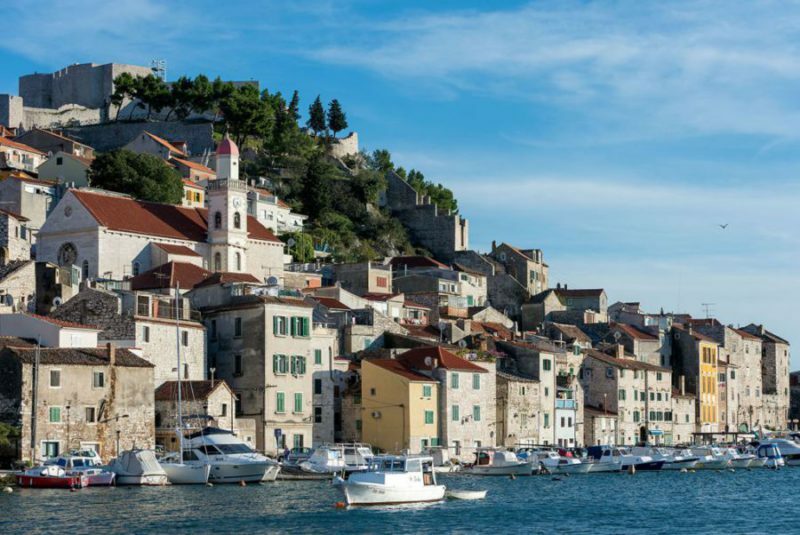 The second biggest town in Croatia is a busy, but cosy town. 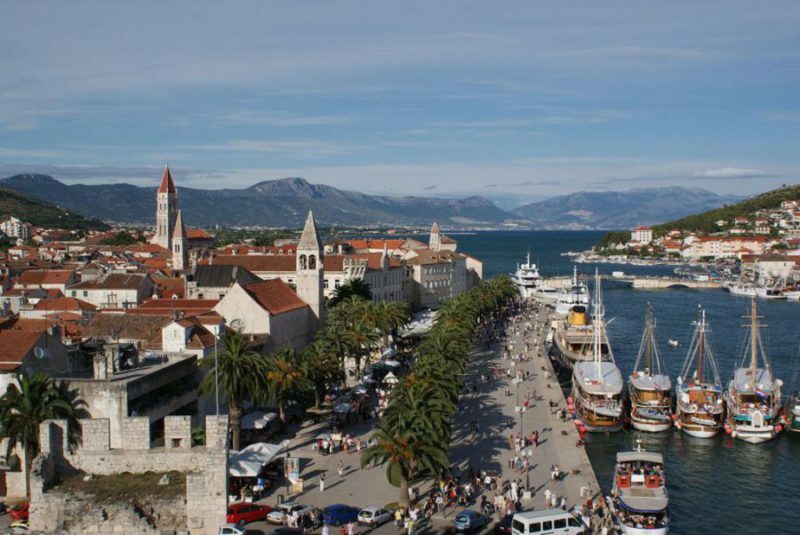 Split is situated at the foot of the green hill Marjan. In the old centre the Palace of Diocletianus can be visited. Old town district on a small island, protected by UNESCO. It’s a town with a rich history. Small charming town with the famous Cathedral Sv. Jakova . A walk along the Canal Sv. Ante is a must. It takes 3 km from fort Sv. Nikole to Vidovac hill. There the view on the town and the surroundings is marvellous. Also worth visiting is fort Sv. Michael. 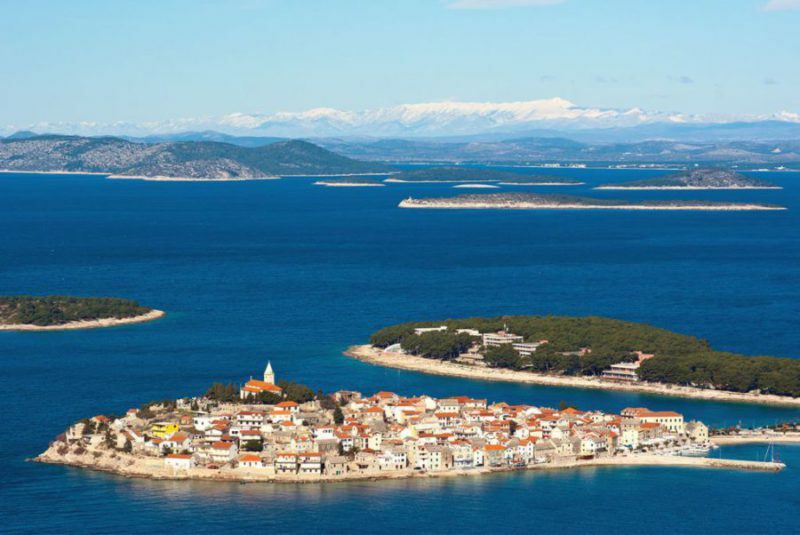 Attractive peninsula between Šibenik and Trogir. Small cosy houses and streets on a hill, with the church on top of it.